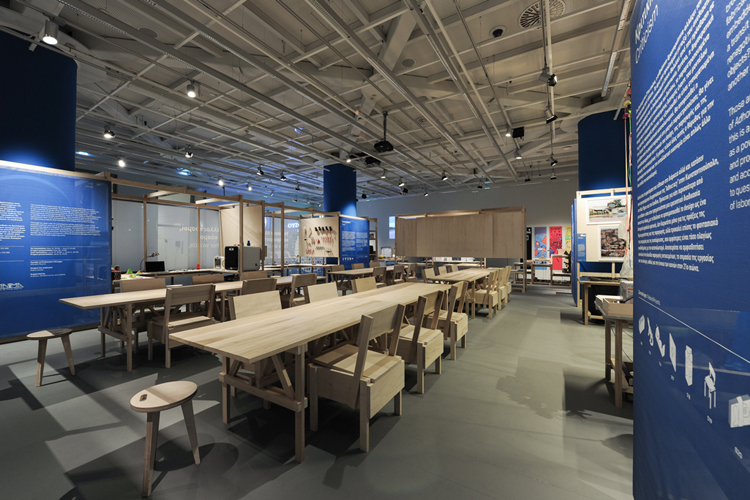 Adhocracy: From making things to making the commons. Adhocracy consist of a dynamic approach to solve a problem rather than the tight systematic process imposed by bureaucracy. 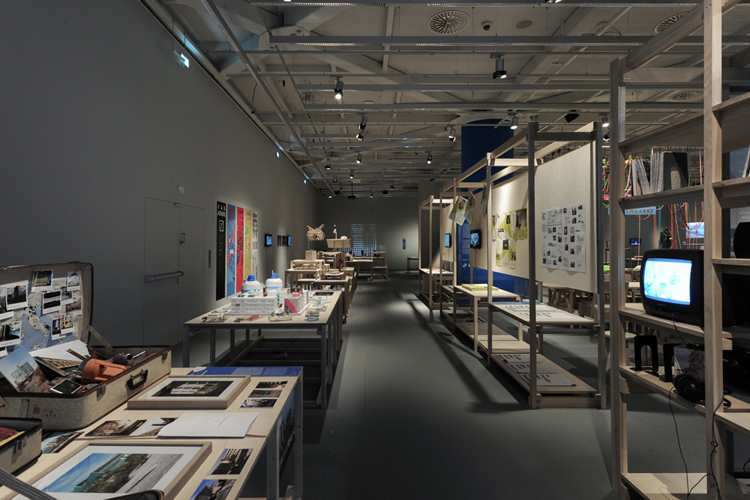 To show how the ad-hoc philosophy is changing the way we understand and work on the design field, in this exhibition the visitor will be able to see projects that challenge the notions of labour, work and design itself, and its relationship with the social, political and economic fields. 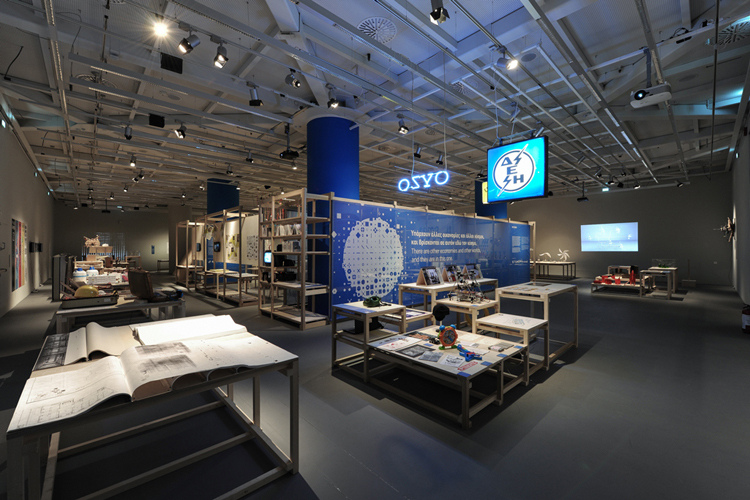 With the use of different tools that allow collaboration between different places; a focus on the relationship between digital technologies and local knowledge; or using design as a critical tool to create awareness of the state of the world we’re living in. 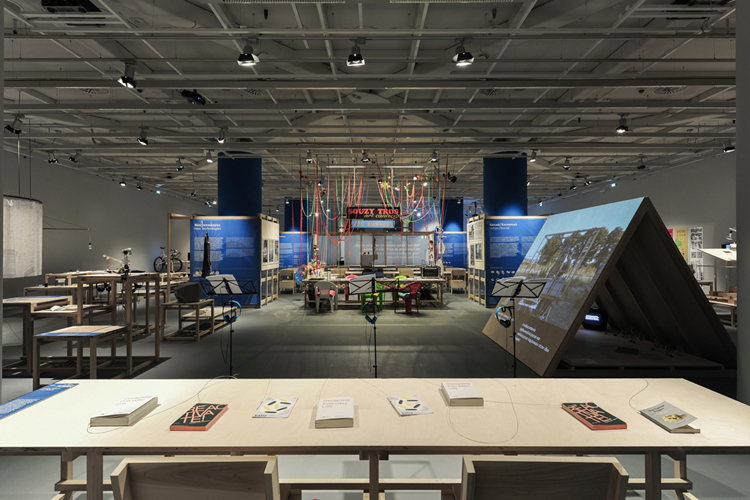 The Adhocracy exhibition and symposium at the Onassis Cultural Centre in Athens is focused on the relation of design, culture, and society within a global approach, but based on the dynamics of the local art, architecture and design. 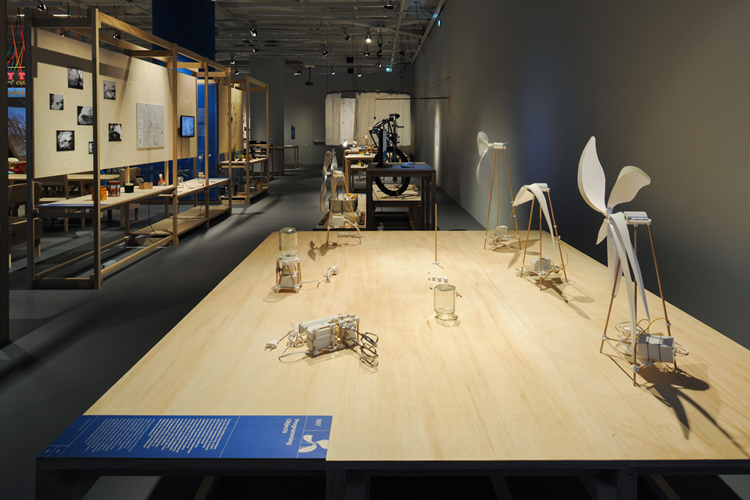 In this exhibition you will find a wide range of projects showing the path from making objets to making the commons. From an Arduino printer that constantly updates its contents from Wikipedia; or luthiers in 21st century bringing to life trash cans to create, instruments, orchestras and even insects; to a modular construction model where everybody can contribute with parts, components and structures. Coupled with the promising uses of digital fabrication tools you will find devices to harvests solar energy and recharge electric bicycles; collective experiences of bottom-up reuse of abandoned urban landscapes an even test a "coming community" from a collective imaginary through everyday life practices. 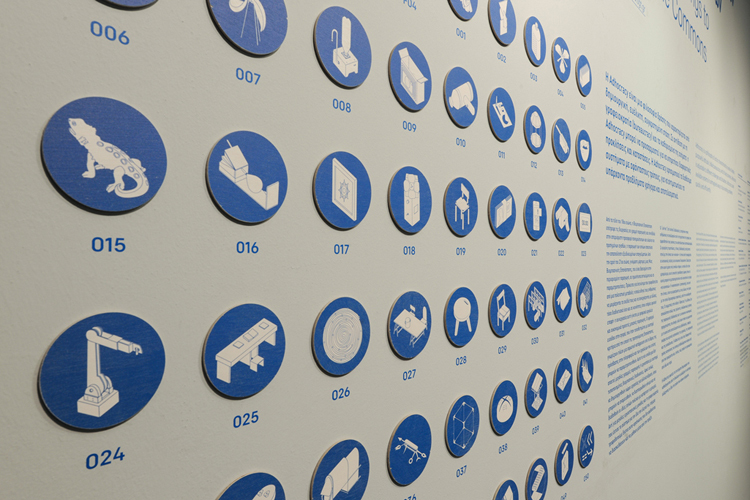 Adhocracy highlights achievements by makers who are guided by the will to change the system by changing the way they make things themselves. 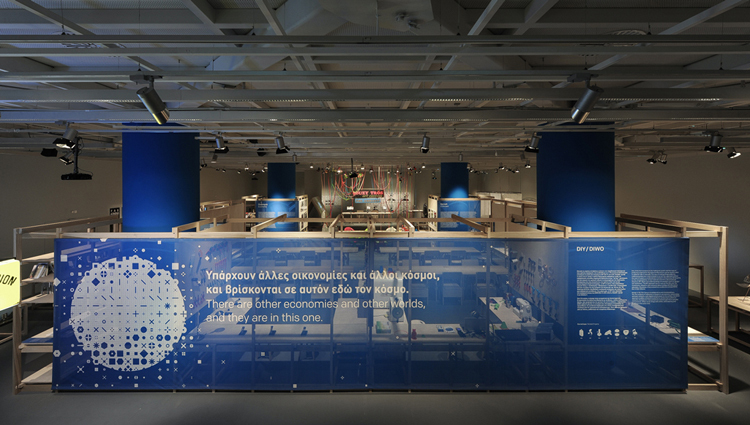 Adhocracy at the Onassis Cultural Centre in Athens is the continuation of the research started for the 1st Istanbul Design Biennial in 2012, curated by Joseph Grima and associate curators Ethel Baraona Pohl, Elian Stefa, and Pelin Tan. 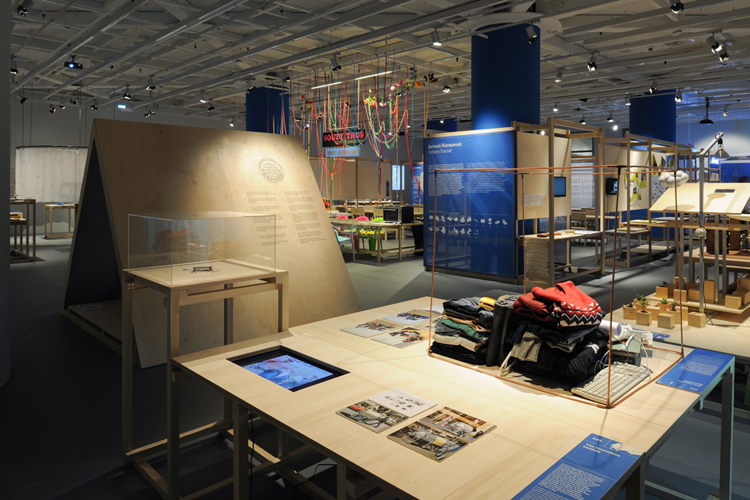 The Adhocracy exhibition has also been presented in New York (New Museum, 2013) and London (Lime Wharf, 2013).